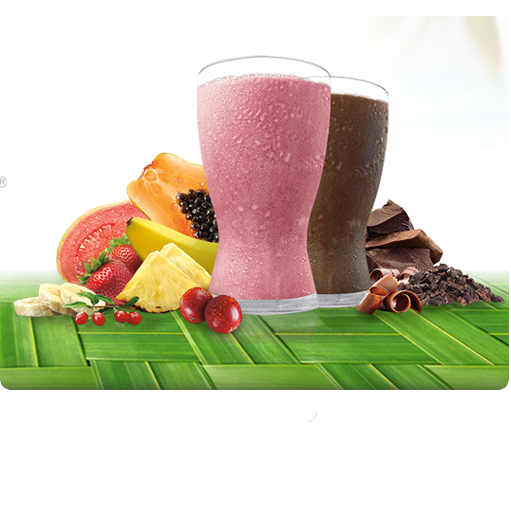 Hear about all the great benefits of Shakeology but want to give a flavor a try first? Free samples are always available! I'd like a Sample Please! Would you like more information on how to save $30 a month on Shakeology?